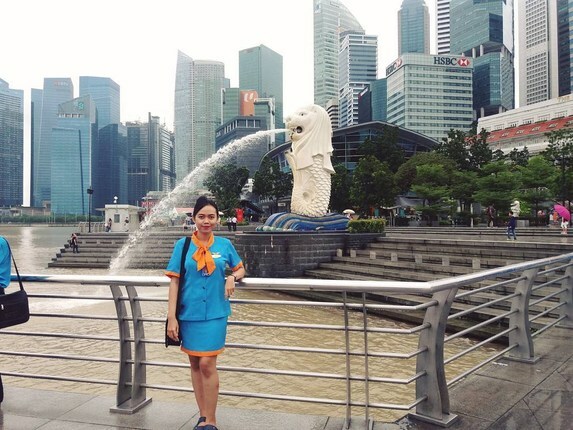 and more with our ultimate Simei guide. A cozy neighborhood with all the bare necessities. 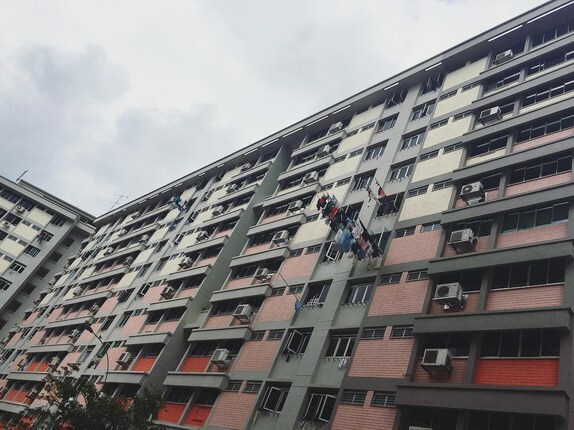 WHAT’S LIVING IN Simei LIKE? 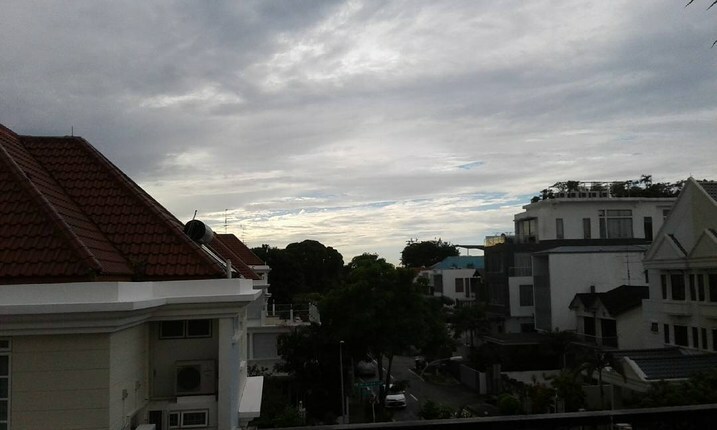 Simei is a small neighborhood located in the East of Singapore. 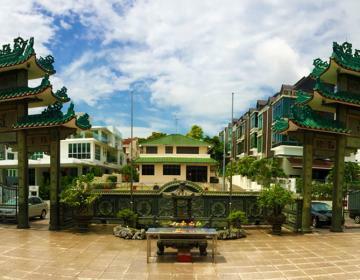 Like most areas in the city-state, Simei started out as a Malay “kampong” (or village) by the seaside. 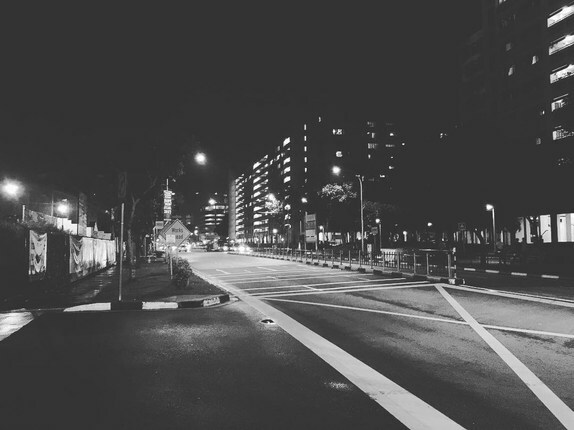 After land reclamation works took place here, and with further developments in 1982 to transform the area into the modern residential estate we see today, Simei lost its native seafront habitat and is now a collection of HDB flats, private condominiums, and homes. 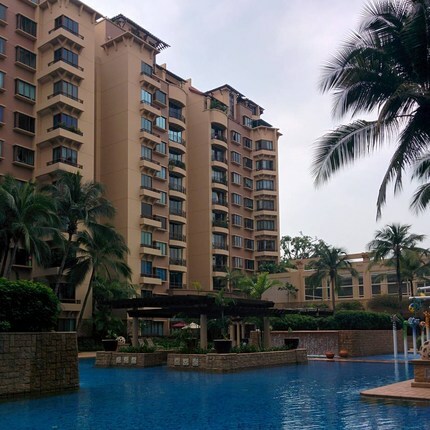 Meaning “four beauties” in Chinese, Simei might be quite the cozy neighborhood (total area approx. 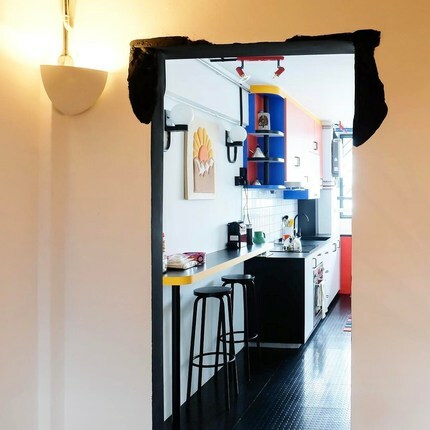 2.78 square kilometers or 1 square mile), but it is sure packed with housing options. 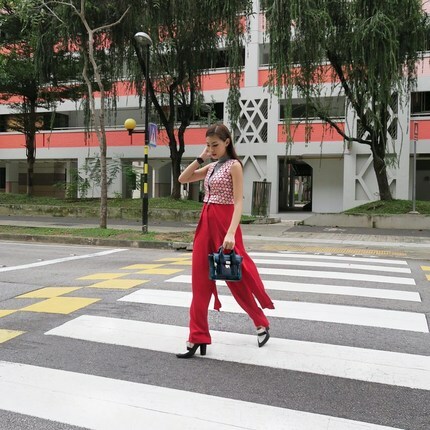 The neighborhood is served by several public bus routes as well as Simei MRT station. Changi General Hospital on Simei street lends itself as a distinctive landmark in the area. The main hub for shopping and dining here is Eastpoint Mall, a suburban shopping mall with a variety of fast food, local, and restaurant dining options, retail outlets, banking services, kids’ enrichment and entertainment centers, pharmacies, as well as a large supermarket on the top floor where you’ll find groceries. 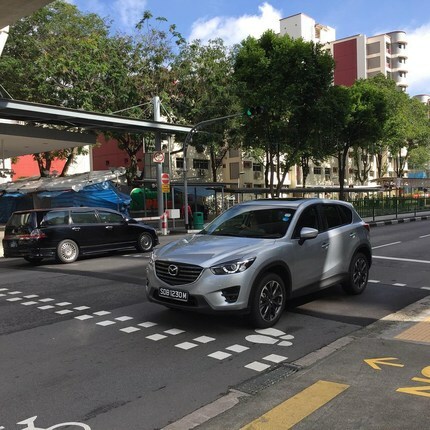 Local convenient stores, household appliance shops and even medical clinics can be found at the base of a few HDB blocks for added convenience to residents in the area. 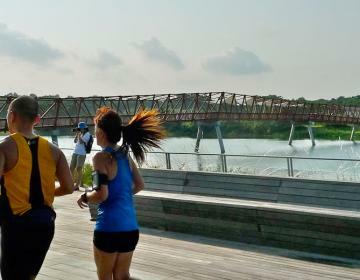 The Simei Park Connector is a small park fitted with children’s playgrounds for some outdoor fun, and the Changi-Simei Community Club offers some facilities for those wishing to participate in more active sports like badminton. Due to the small size of the neighborhood, amenities are clustered in the center at Eastpoint Mall and are rather basic, but you'll find them sufficient for day to day needs. 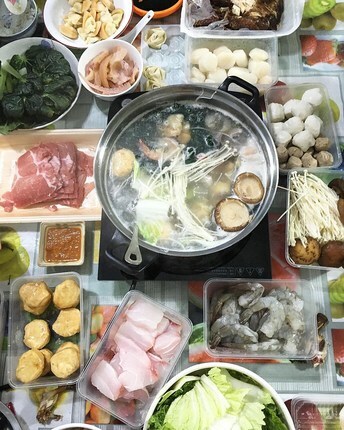 Residents find it highly convenient to eat locally within the neighborhood at the local hawker centres or food outlets at Eastpoint Mall, or for a little more diversity, one can easily hop on over to the adjacent neighborhoods (e.g. 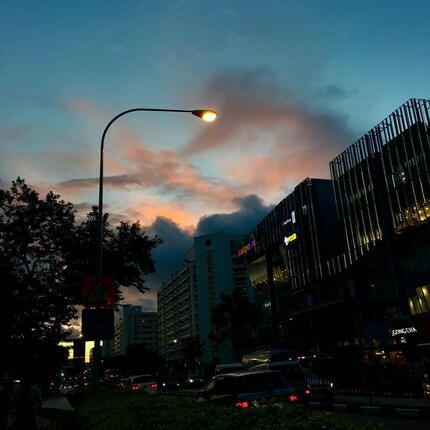 Tampines) for more options. 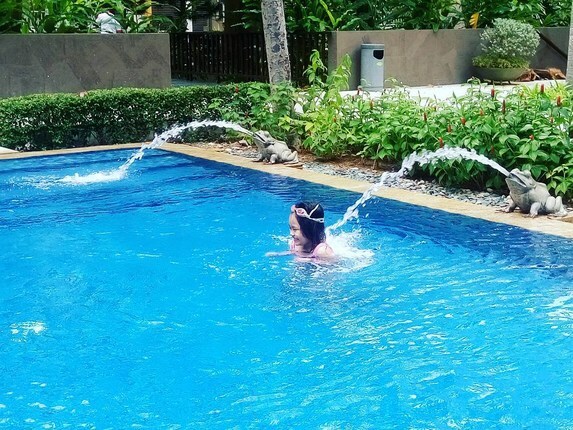 With the fairly large variety of choices for housing here and the cozy neighborhood vibes, the area attracts families, couples, and older residents. 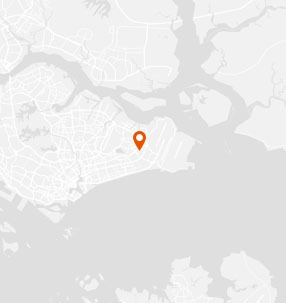 You’ll also find professionals living in this area (usually those working at the Changi Business Hub). 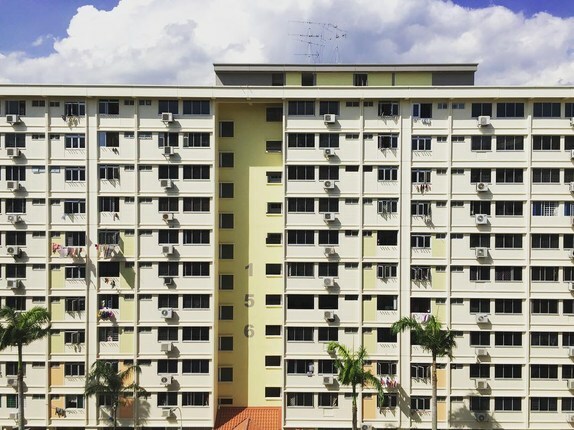 Since it's quite far out from the central area of Singapore, housing here is fairly affordable. 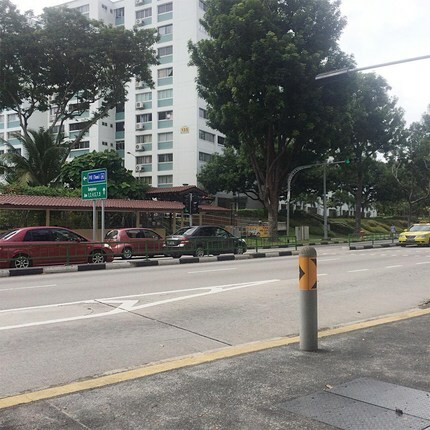 Simei is bordered on the west and north by Tampines, on the east and Xilin, and on the south by Bedok North. 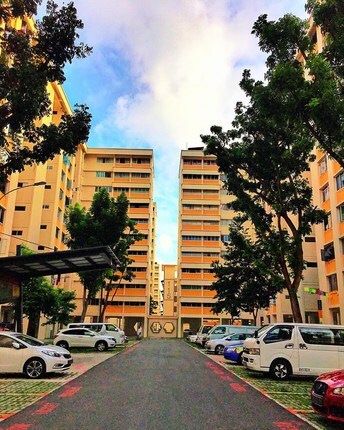 Located right beside the Simei MRT station, Eastpoint Mall provides all the basic amenities and services to residents. 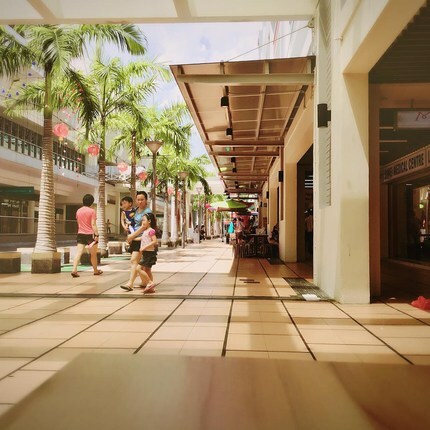 With a 24-hour supermarket, a variety of retail and dining options, as well as children’s entertainment and education facilities, Eastpoint is a convenient one-stop shop for your everyday needs. 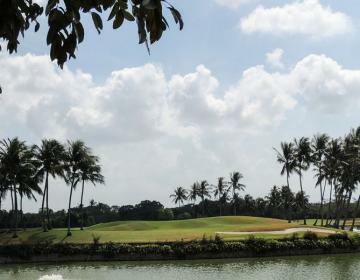 The Changi-Simei Community Club houses public facilities such as function rooms, multi-purpose halls, badminton courts, and dance studios that are available for use upon booking (and sometimes, a small fee for usage). The Community Clubs will also usually conduct public classes that you can sign up for and attend. Classes range in variety from fitness to arts to music and more. 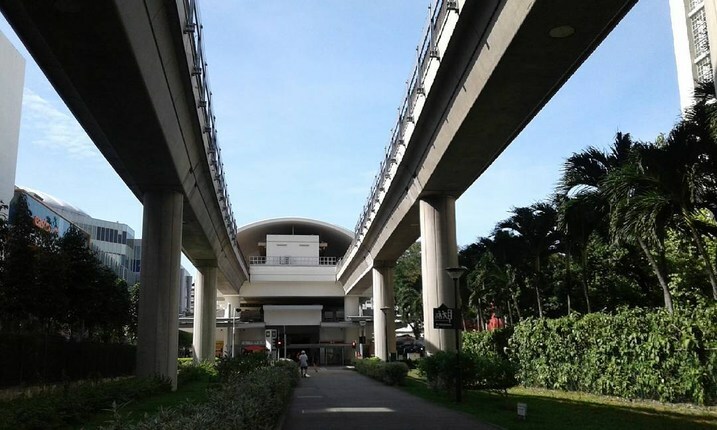 Stretching along the Simei estate, passing through Simei MRT and ending at Upper Changi Road East, the Simei Park Connector is not only a great area for a relaxing stroll, it also forms the commute for many residents. 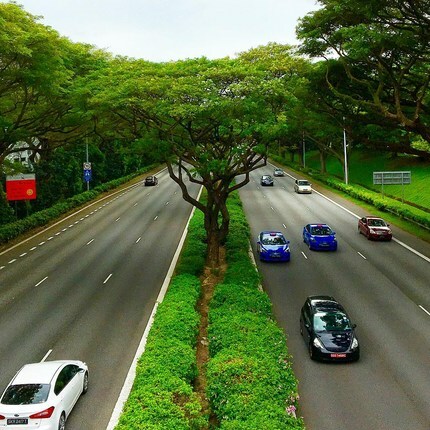 Linked to a part of Tampines Park Connector, as well as ITE Collage East and the Singapore Expo, this park connector offers an added touch of convenience in shortening travel times. 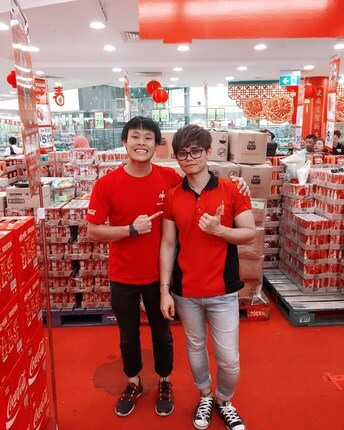 Phoon Huat is a specialist in bakery, beverage, confectionery ingredients in Singapore, exporting to the Asia Pacific, Middle East, Africa, and South Pacific regions. 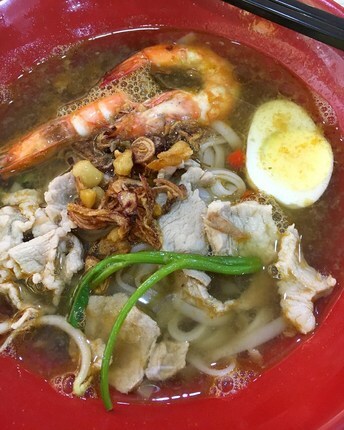 Established in 1947, Phoon Huat is a trusted brand among locals with a few outlets spread across the island. With an outlet conveniently located in Simei, this is where you’ll find all your home baking needs. They also offer various baking workshops and courses such as chocolate and bread making, or specific methods of cake decorating. 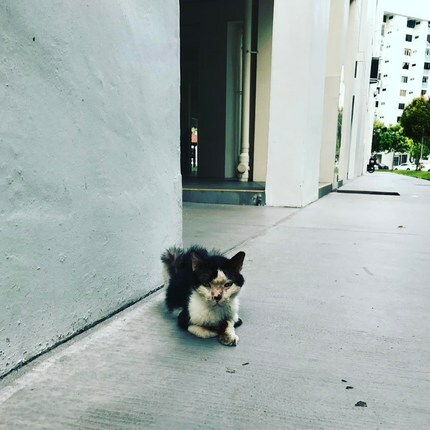 Photo Credits: Thanks to @patriciagouw, @happydestiara, @oasisofsolitude, @leczaea, @boaz.t, @chelsiac, @qanvast, @amythetan, @slowfoodsg, @koinghappyfeet, @janiceisolina, @happylittlelady_, @xtiffanyxt, @janaaloisee, @lifeofhgablly_20, @traveller.jackson, @mazdaphilippines, @etmangaliman, @ren4ren for your great photos of this neighborhood!